This covers both comic and tragic territories. 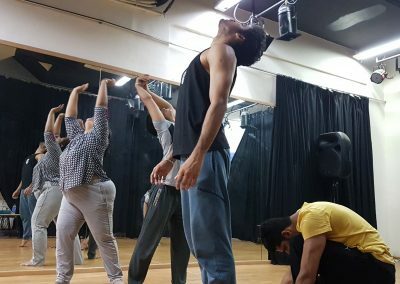 This training covers basic chorus and ensemble skills, the art of breathing together, filling movement with emotion, filling movement with intention, moving the space, creating 3 dimensional physical space, basic action and resonance work, moving as elements water, fire, earth and air – and sometimes, that can just be on the first day! 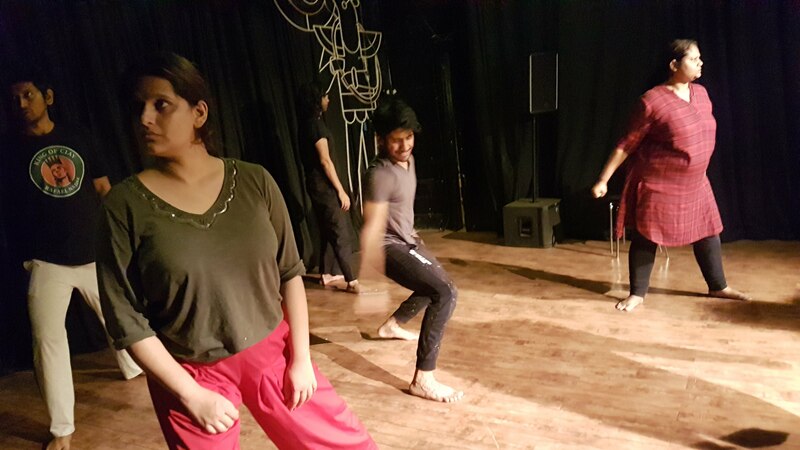 This workshop always develops a sense of play, deepens students ability to listen – to their own impulses and to the ensembles, and develop devising skills. 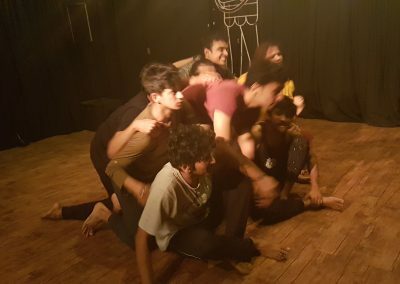 The group explores connection and isolation, desire and power, violence, control and surrender through contact work, body manipulation, weight bearing, lifting, flying, rolling, pushing, pulling and leaping – and as bodies work to create montages that reflect daily experience, awareness of the mind’s tendencies come alight. 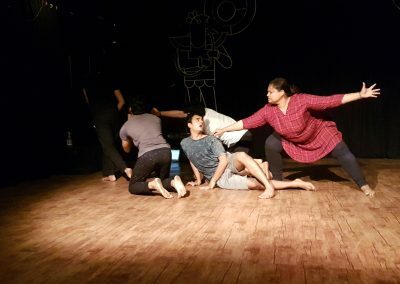 Paired sequences created through all manner of improvised touch and contact seek to express something of the infinitely complex dream of knowing and understanding other beings – fully and completely, the changeable nature of relationships and indeed existence itself. Through the process, thinking about how we relate to each other and how we negotiate power comes into full view to be discussed, chewed over and reflected upon. 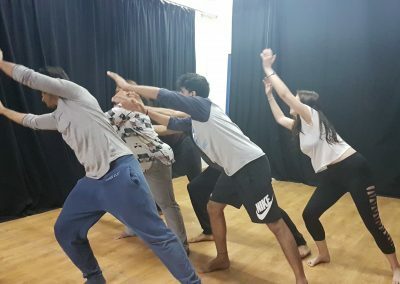 Melissa draws upon her practice applying theatre for development whilst working in Sub Saharan Africa and South/South East Asia, and shares an approach that combines physical play, forum theatre, social change and activism. 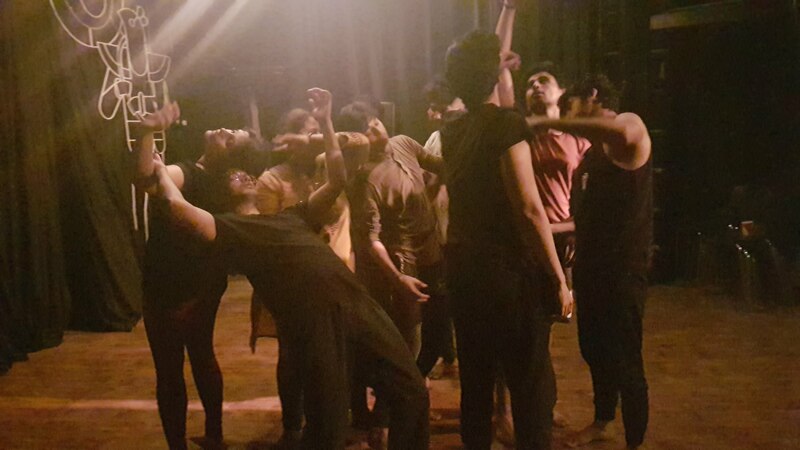 The workshop explores the use of chorus to find political voice and look at how physical dynamics can be used to illuminate and build upon Augusto Boal’s Theatre of the Oppressed. This includes applications of image theatre and Rainbow of Desire techniques and explores how these have been developed through practice in Malawi, Zimbabwe, South Sudan and Myanmar to achieve women’s empowerment, policy dialogue, conflict resolution and increased access to justice in these contexts. 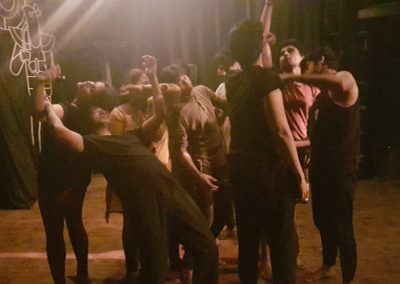 Through practical physical exercises, participants embody political actions, power dynamics, images of injustice and conflict, and interrogate how movement and chorus can speak of and to society. 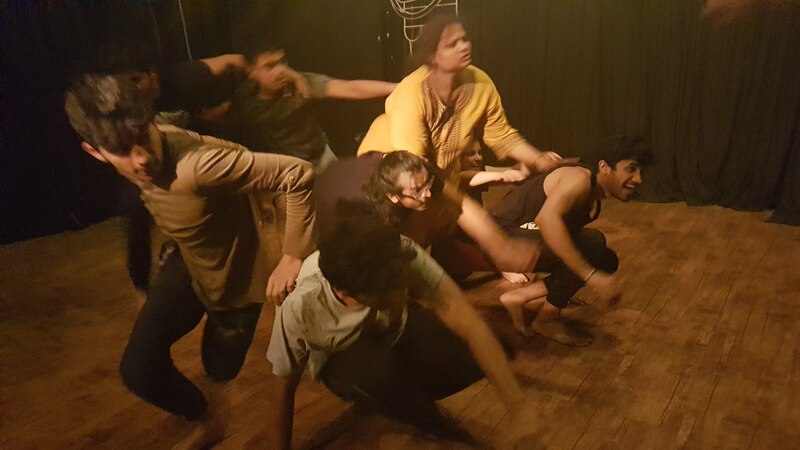 Moving beyond Boal, we ask how performance and audience engagement can activate change? How can these changes be best defined and measured? And who is best placed to do this? 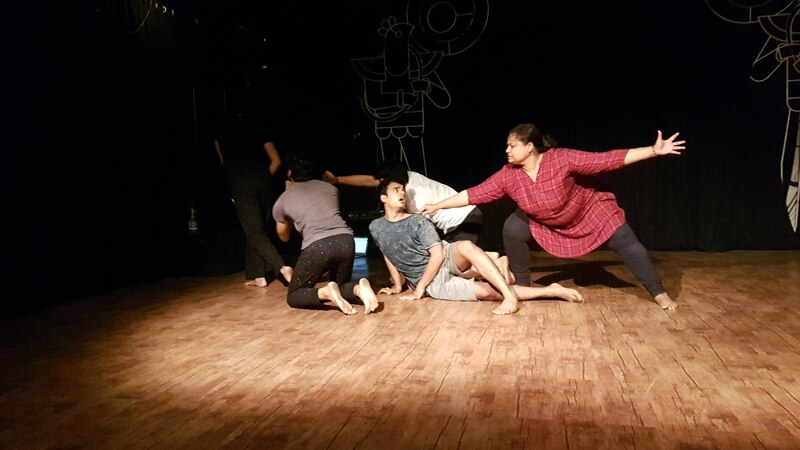 Creativity of the performer is at the centre of this work, meaning the thematic direction is always defined by the group in the end. 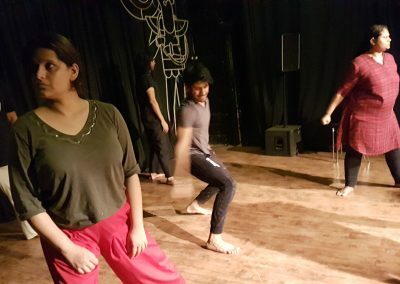 This workshop is appropriate for applied theatre students, development or sociology students, professional performers, dancers, choreographers, theatre makers, facilitators, social workers and those involved in a change-making process. 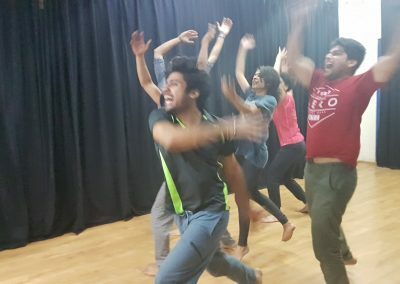 An intensive masterclass for professional performers (actors/dancers) and theatre practitioners. The group explores the performer as creator, looks at social and political issues, and develops devising, visceral physical performance skills, and explores techniques that Melissa has developed over the last 15 years, through making award-winning work in Southern Africa and in the UK working alongside and learning from such world class theatre makers as David Glass. 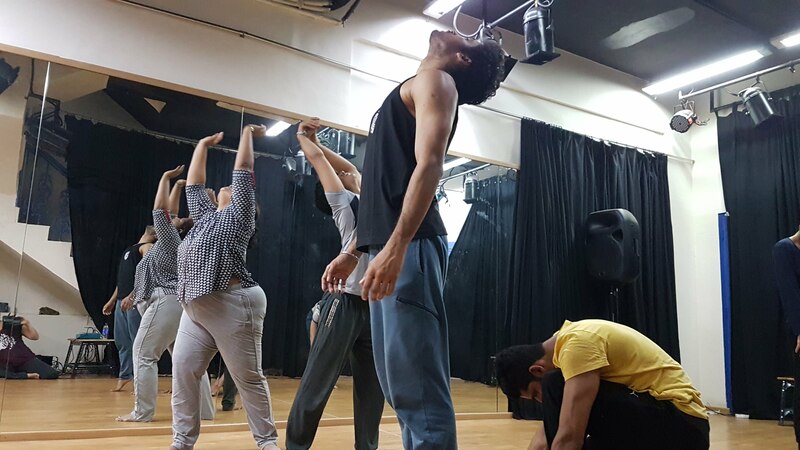 Using the performers body as the starting point, this workshop explores and strengthens performers’ articulation of emotion in the body, use of rhythm, breath, relationship, space, chorus, partner contact and use of games for devising and choreography. 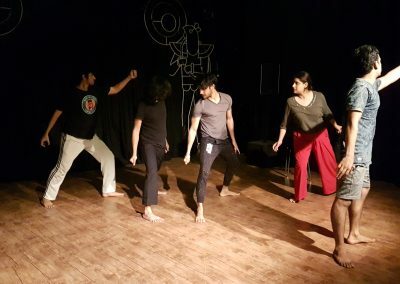 Individual work focuses on both the external and internal – fusing exploration of tension, elements, and mime with work on emotions and opening a liminal imaginative space (dreamlike state) to find a gestural poetic physical language. 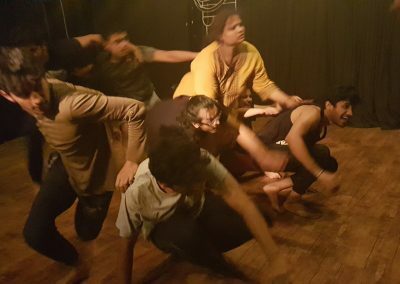 Pair work draws on Eugenio Barba and award-winning Gecko Theatre’s creative practice to structure relationships, build, flow and story. 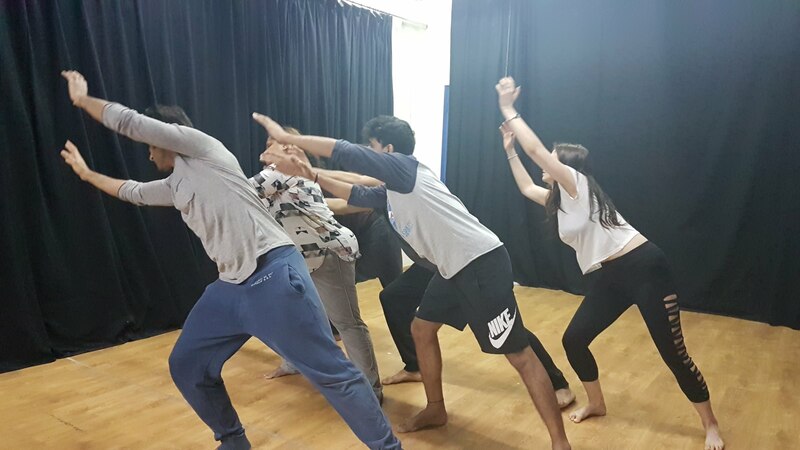 Chorus work draws on balance/off-balance and push- pull dynamics, rhythm, breath and changing power relations to create visions of society. 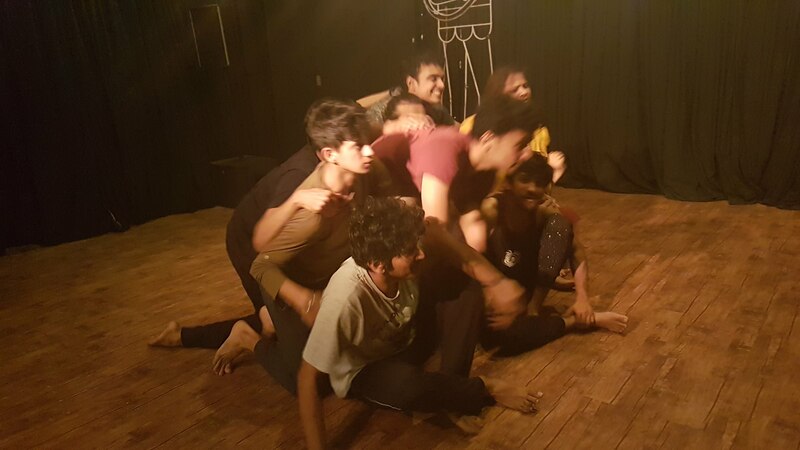 The workshop is intensive, sweaty and provocative! Participants push their limits. 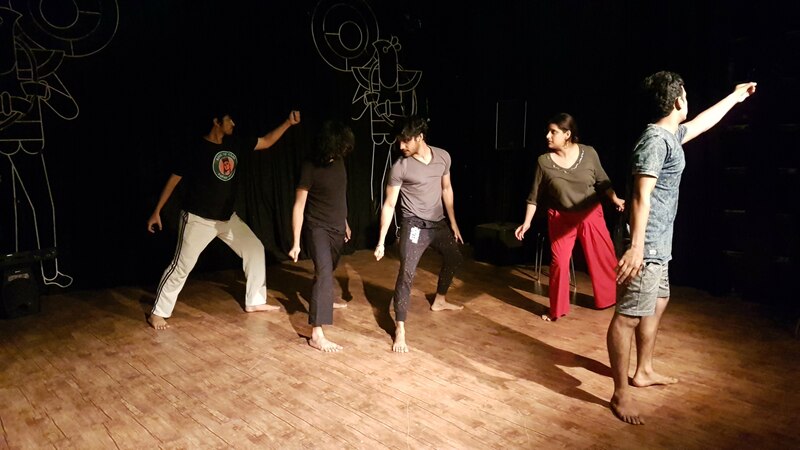 Short pieces are created and performed with feedback for individuals and groups. 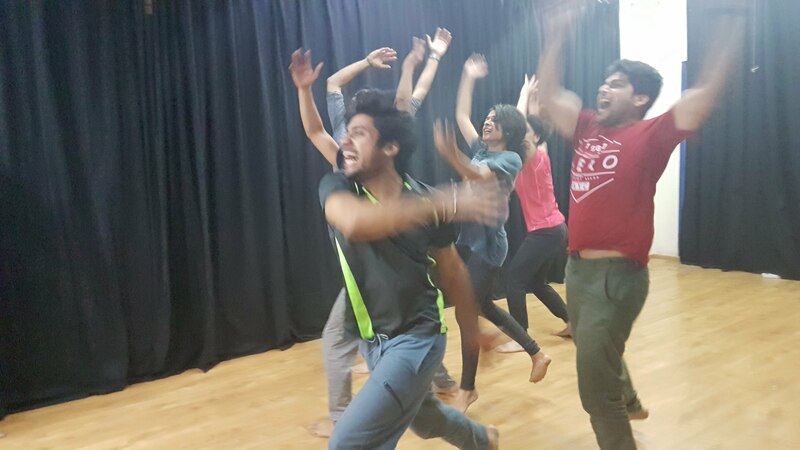 This is appropriate for professional performers, dancers, choreographers and theatre makers.